Enjoy the freedom you deserve. 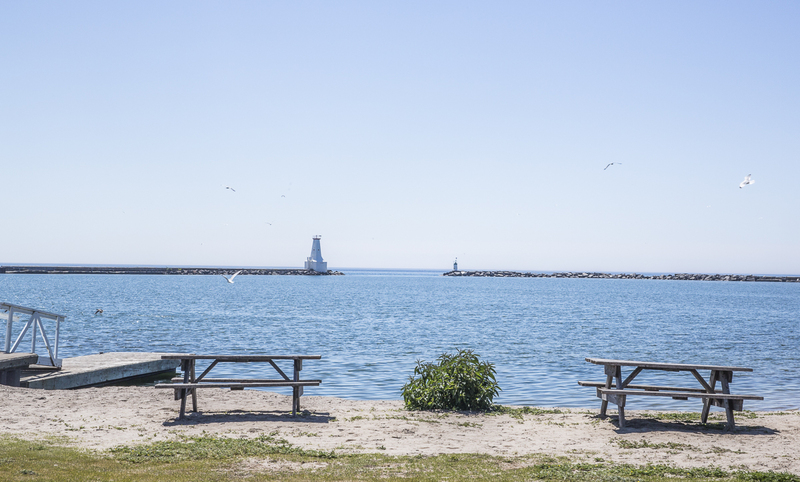 Carefree living in the heart of beautiful Cobourg. Upgrade your lifestyle and have more time to do the things that you enjoy. Take a stroll to the beach, walk to Victoria Park to enjoy some fresh air, or head up to King Street for some afternoon shopping and maybe a coffee. Finally have the time to focus on the things that matter, experience true luxury, focus on the things that you enjoy. Harbour Breeze condos are the definition of true luxury and feature ultra-luxurious amenities including and elegant entrance and seating area, beautiful kitchens, well appointed bathrooms, underground parking, spacious terraces, extra wide hallways and high efficiency construction. All this wrapped in a beautifully crafted building situated on meticulously landscaped grounds centred in the heart of Cobourg. Combining the finest elements of traditional architecture with all the benefits of modern design, Harbour Breeze is a modern classic in the heart of the action.